The Journey to Your New Home Begins Here. No matter if you are selling your present house, buying your next home, or leasing commercial property, we can help. 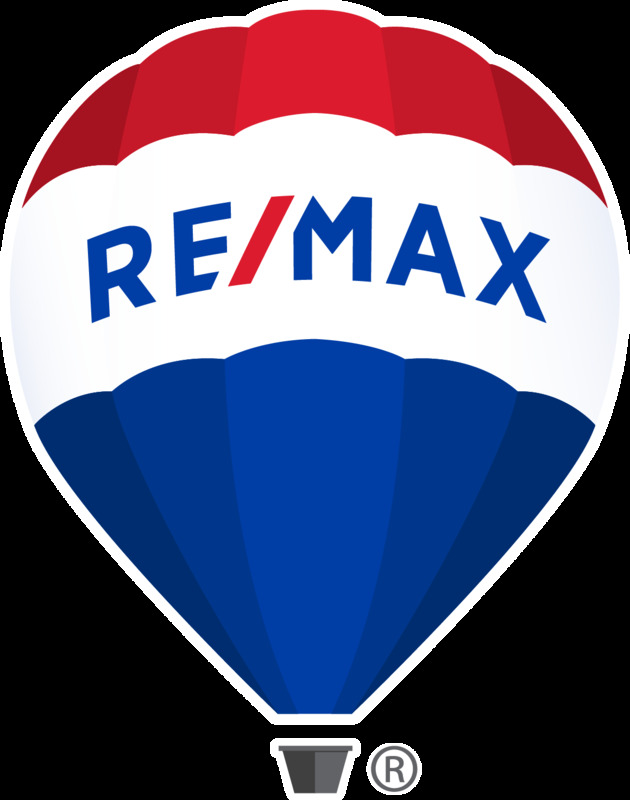 Our RE/MAX Classic agents are ready to help you with all your real estate needs, and we appreciate the opportunity to earn your business. Explore Commerce Homes for Sale Right Here! We specialize in residential home sales, condominium sales, waterfront properties, luxury homes, executive properties, golf course communities, senior communities, new construction home sales, relocation assistance, first time home buyers and exclusive buyer representation in Commerce and the surrounding communities in Oakland, Western Wayne, Livingston, Macomb and Washtenaw counties. Moving up or scaling down, we'll find the perfect home for you or market your home for it's highest value!